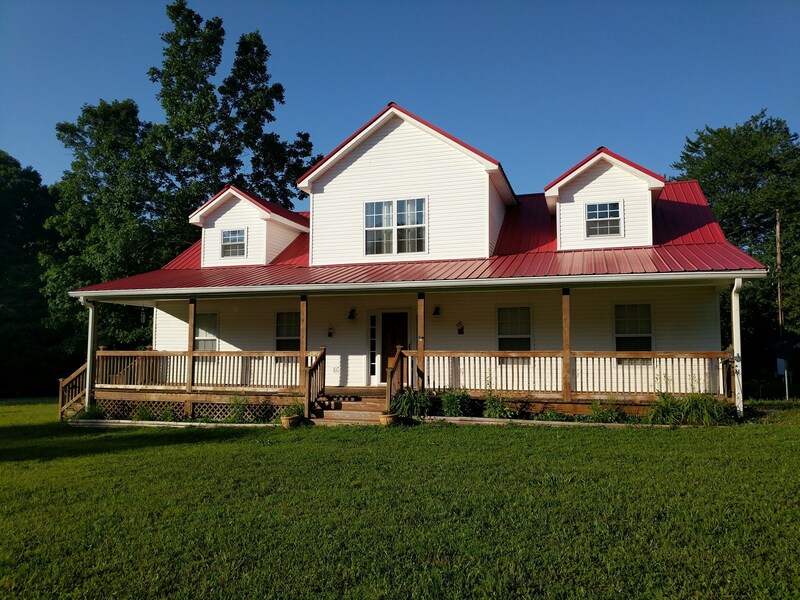 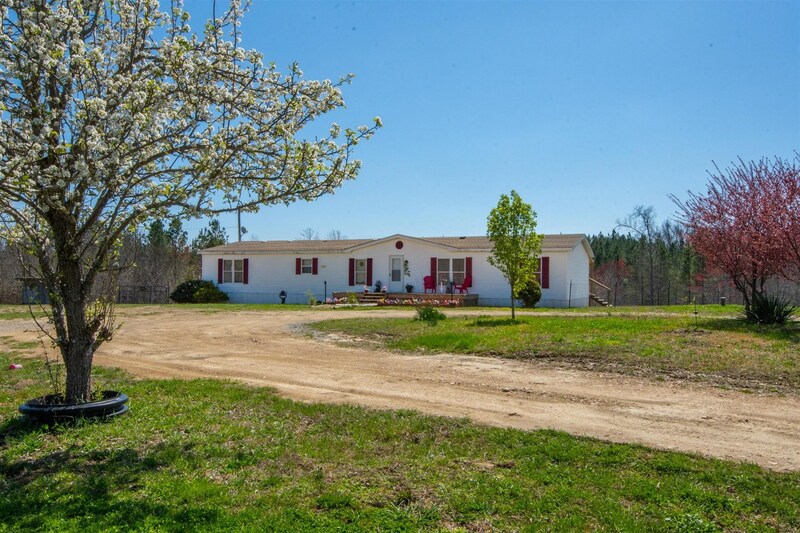 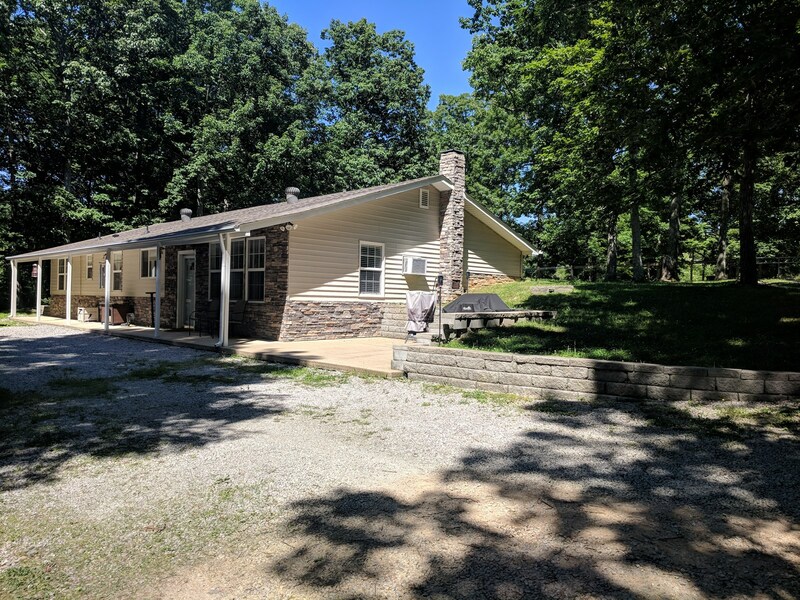 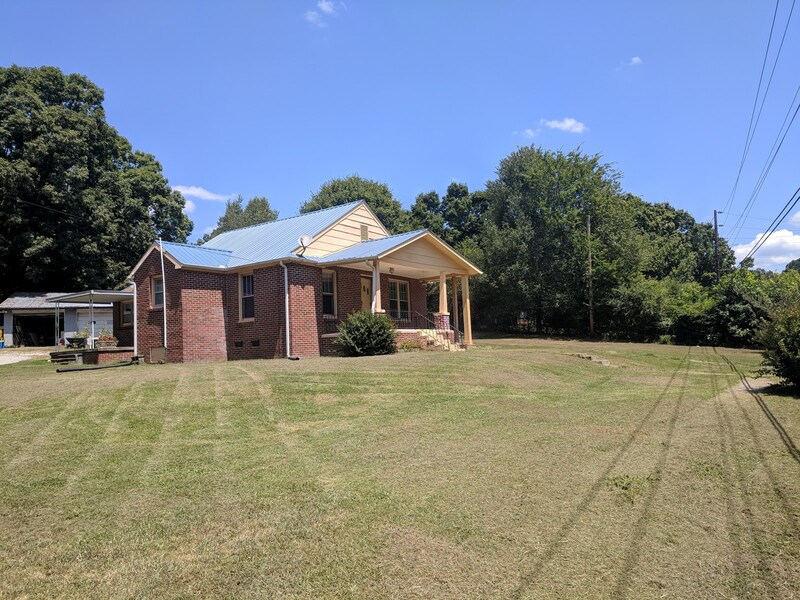 Country Home w/Acreage in TN. 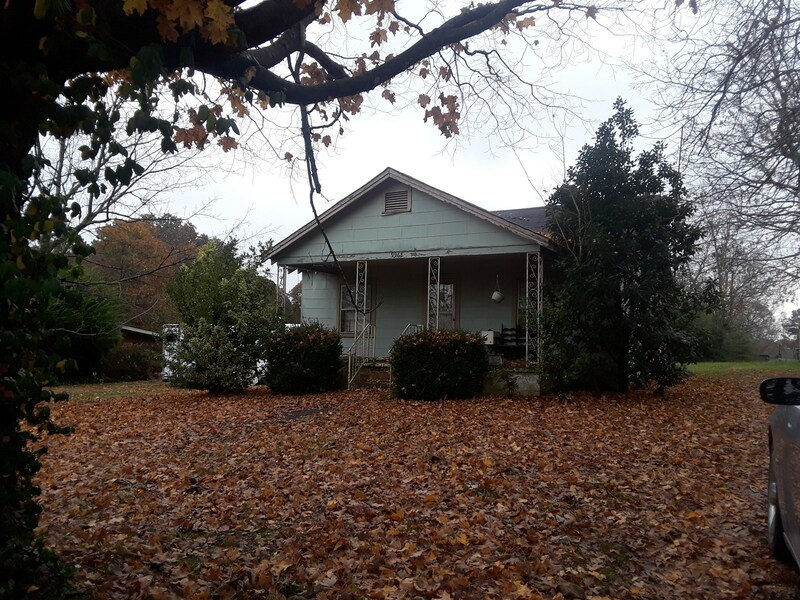 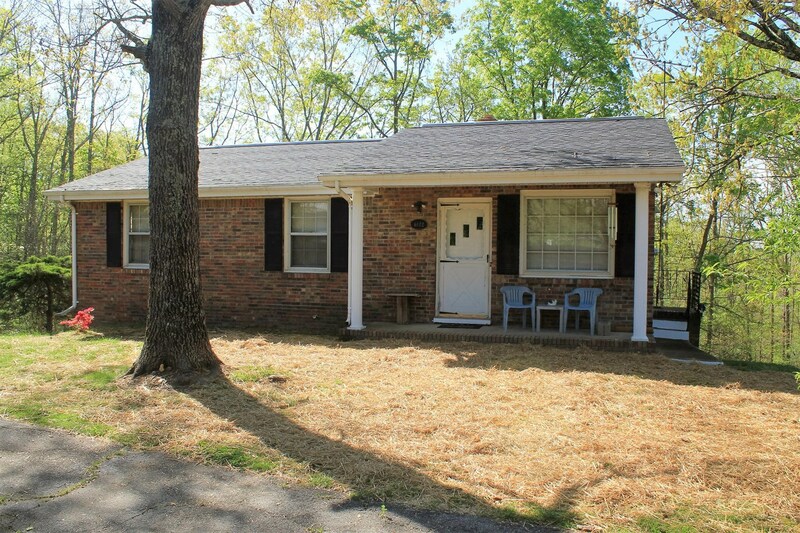 Country home approx 45-50 min from Nashville! 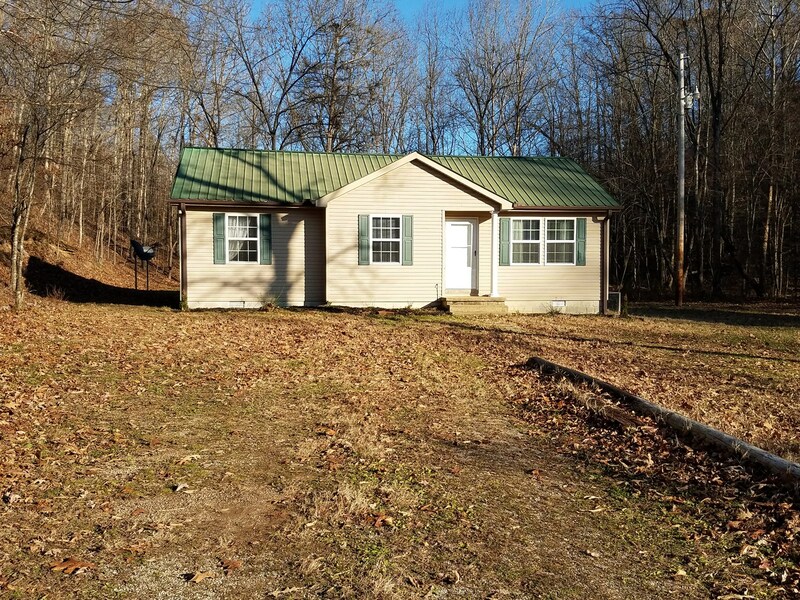 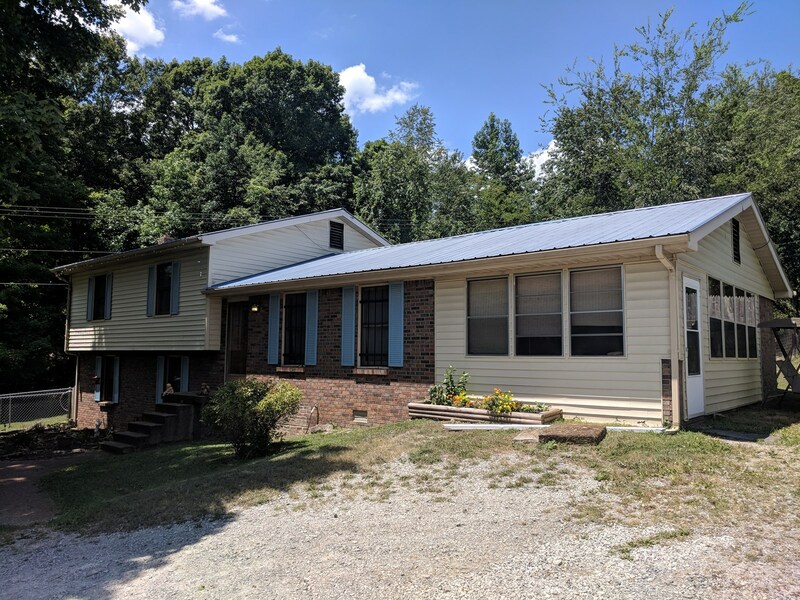 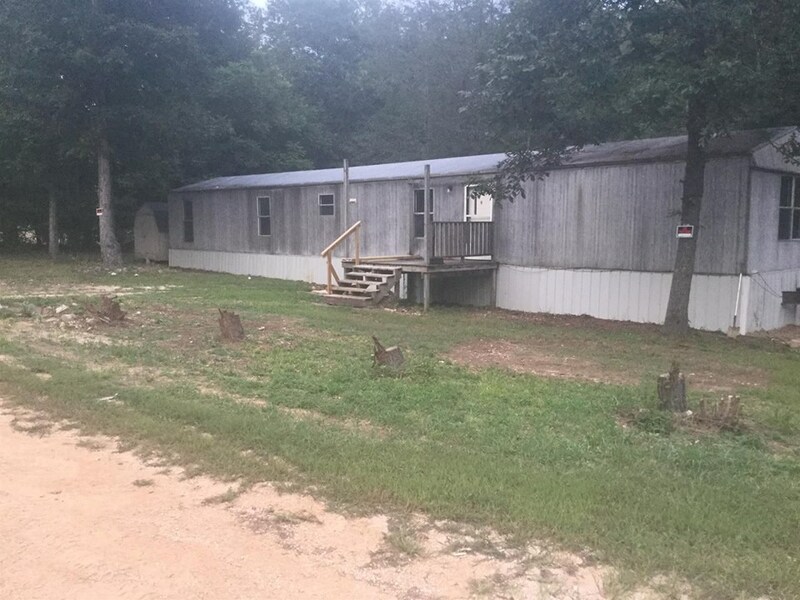 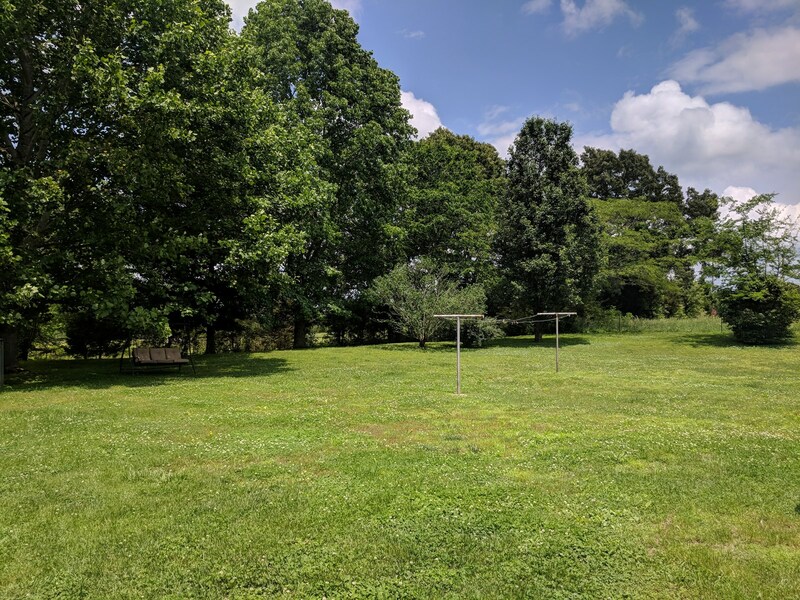 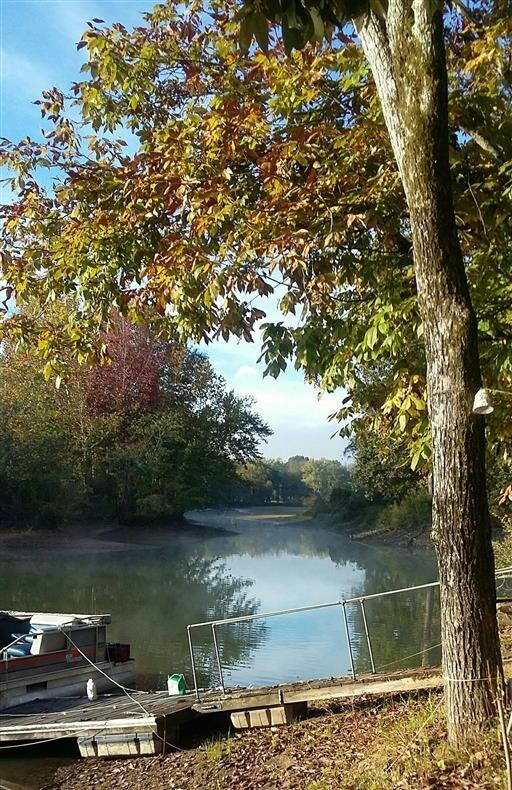 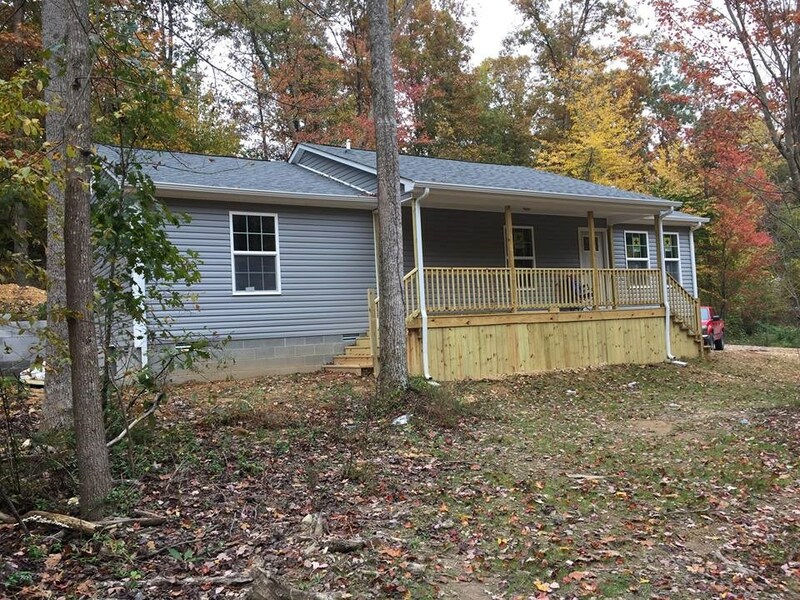 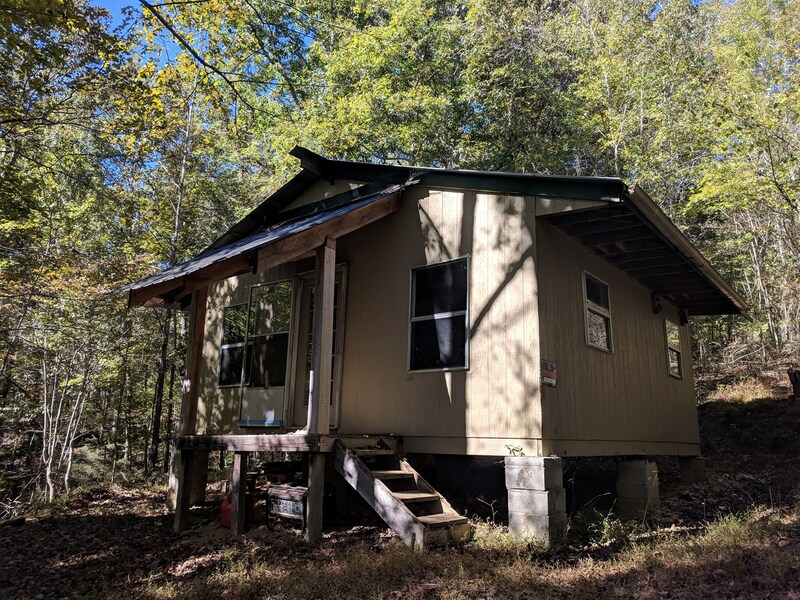 Manufactured home w/Acreage in TN. 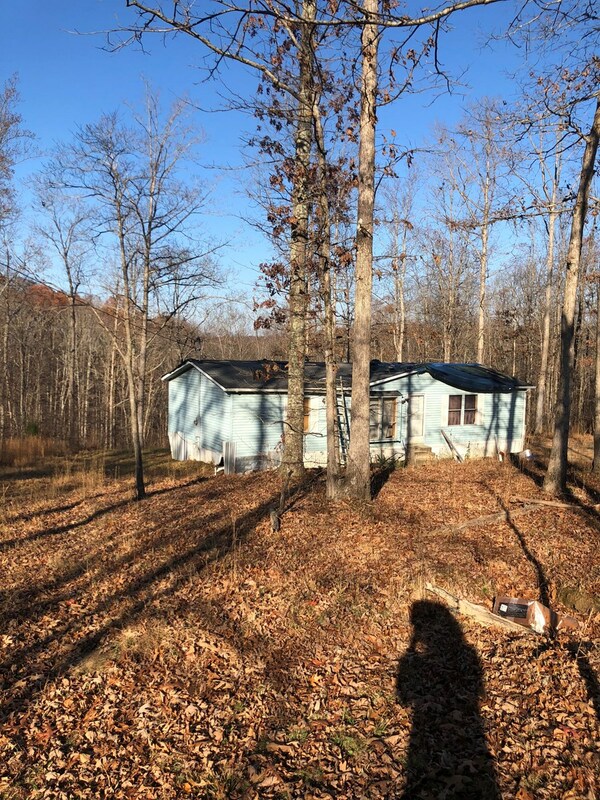 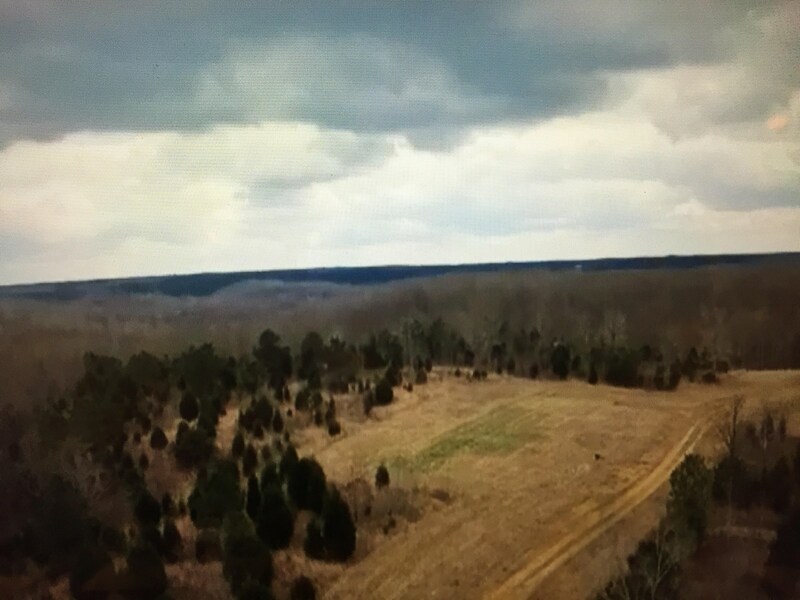 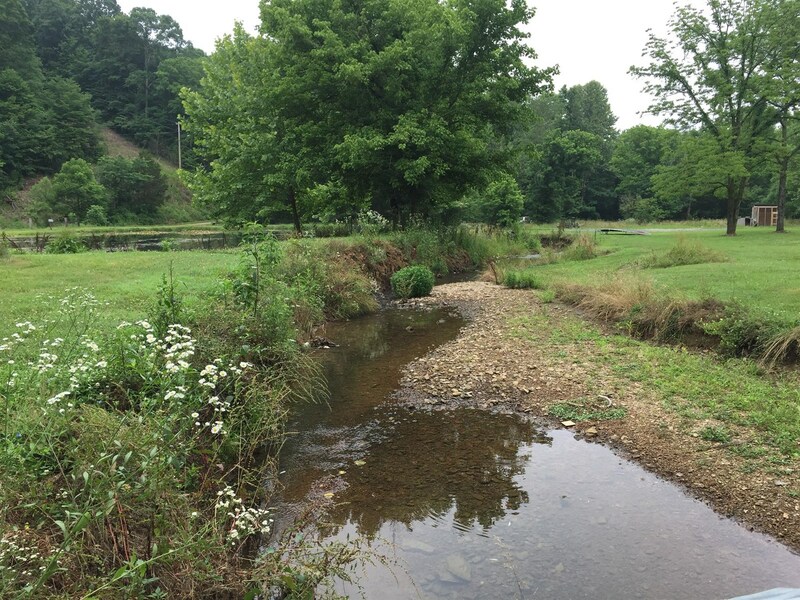 Potential Mini Farm in TN. 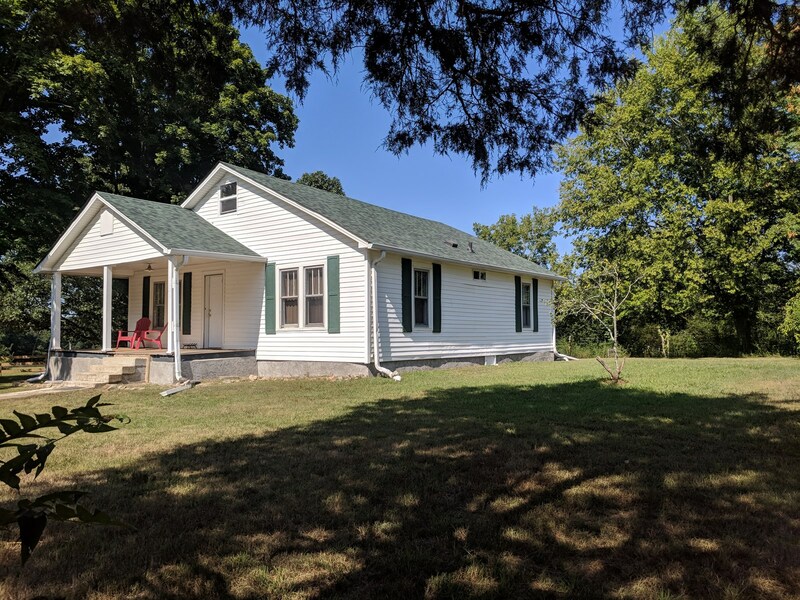 Rural home in Centerville, TN.